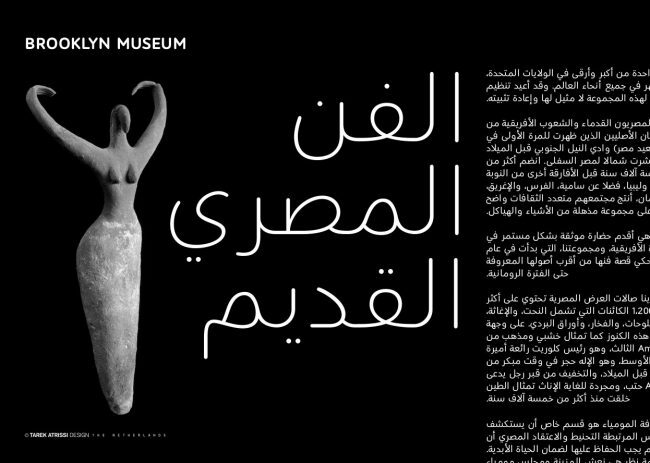 BCN Arabic rounded is a modern rounded Arabic typeface that looks approachable and friendly by its rounded corners; yet that remains professional, smart and serious. 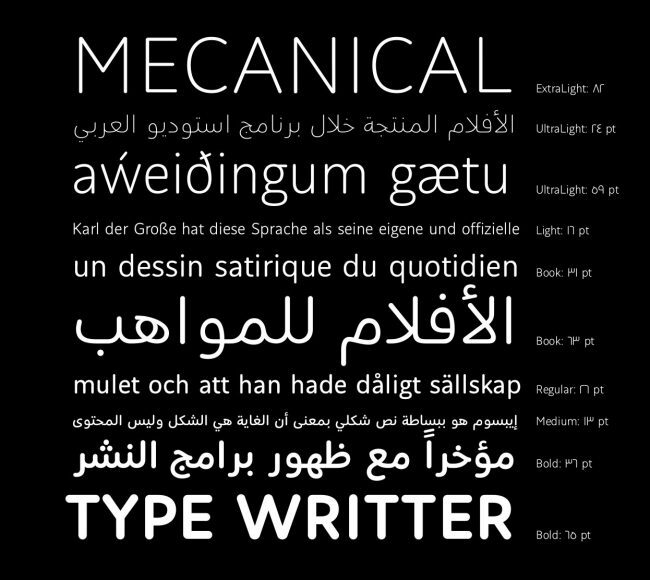 The bilingual Arabic and Latin typeface is available as an extended family of 7 weights: Thin, Ultralight, Light, Book, Regular, Medium and Bold. 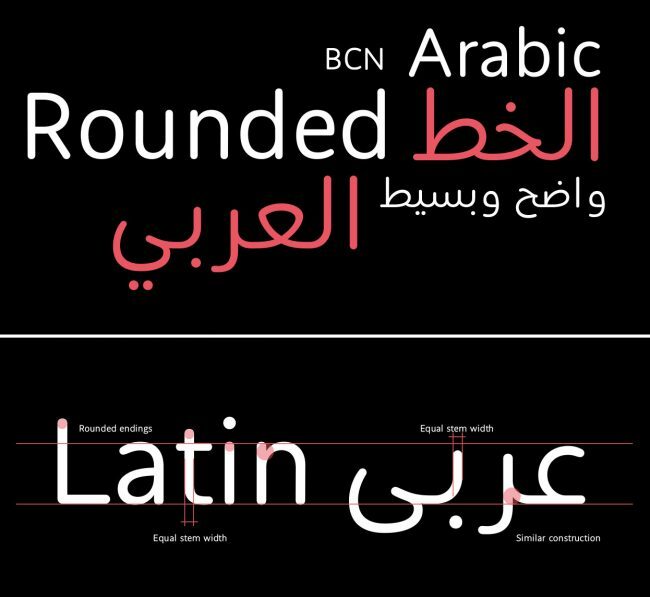 BCN Arabic rounded is legible in small sizes but at the same time has some shapes that bring its own flavour and its own distinctive voice, making it also versatile to be used in headlines or larger type, and providing as a family the possibility to be used in rich typographic hierarchies. 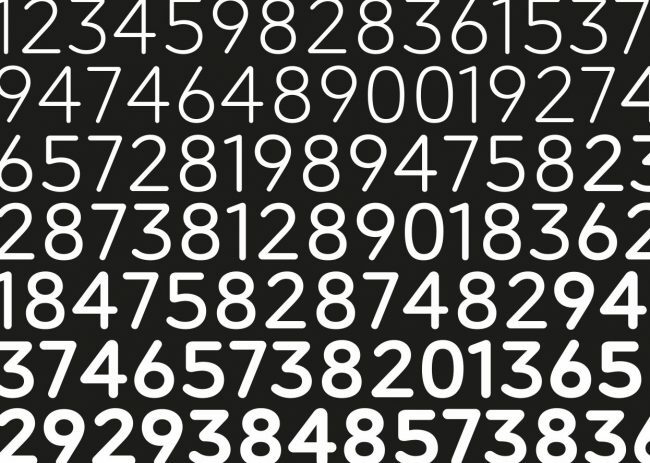 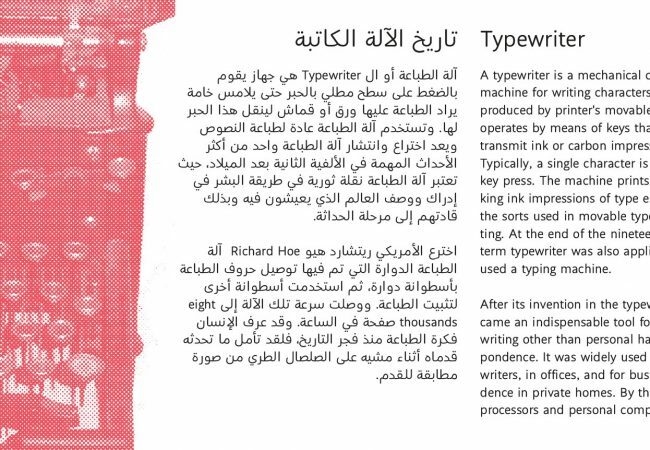 The initial idea of the typeface came from considering a simple rounded legible typeface that can work in branding context: to have an Arabic font that has a soft and charming temperament yet that remains far from childish; filling a niche in the Arabic market that lacks such typographic positioning. 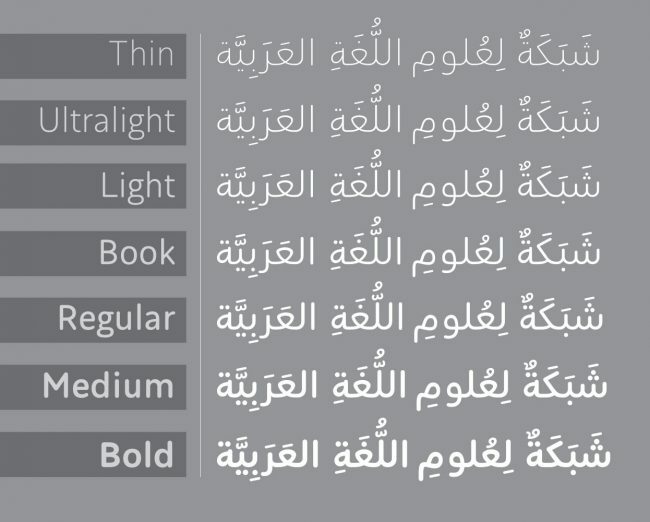 BCN Arabic rounded is a humanistic and calligraphic rounded sans serif based on the beauty of simplicty of Arabic letterforms, making a bridge between a modern sans serif and a traditional text typeface. 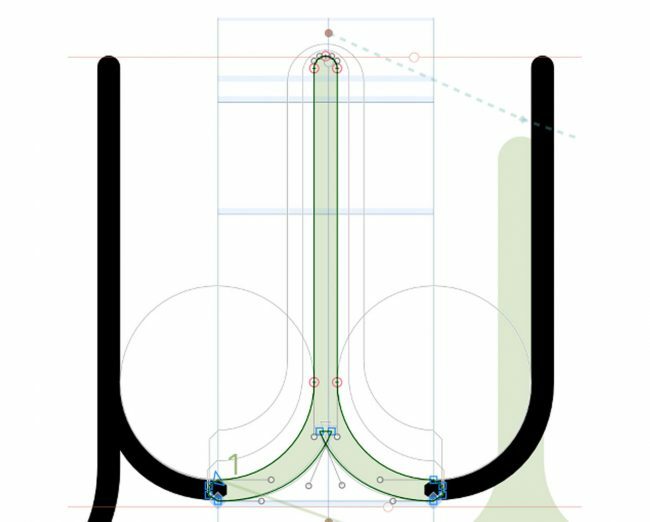 The design is low contrast with slight modulation in the connections and combines fluid curves with rounded endings that contrast with some sharp intersections. 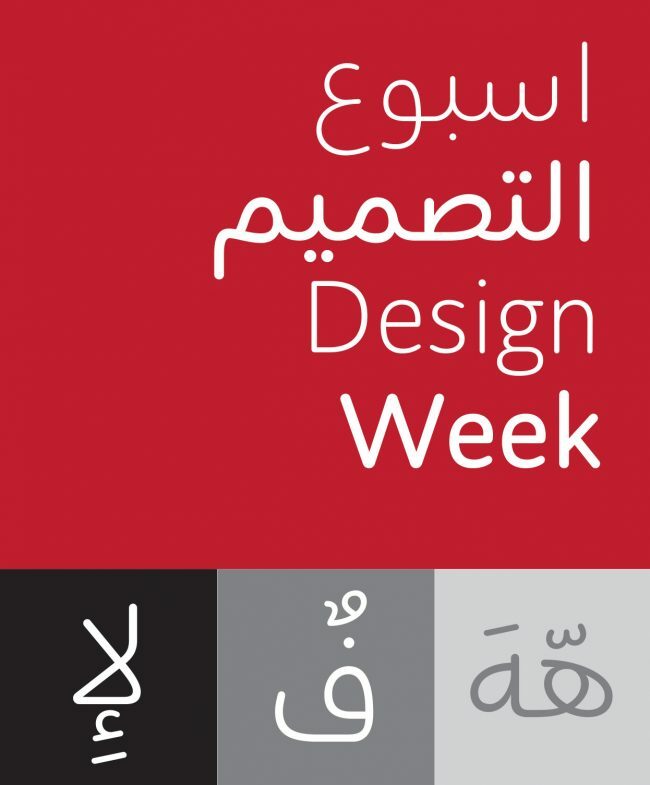 The Compact shapes makes this font a great choice for a wide range of communication purposes from signage to branding, posters, flyers and longer pieces of text. 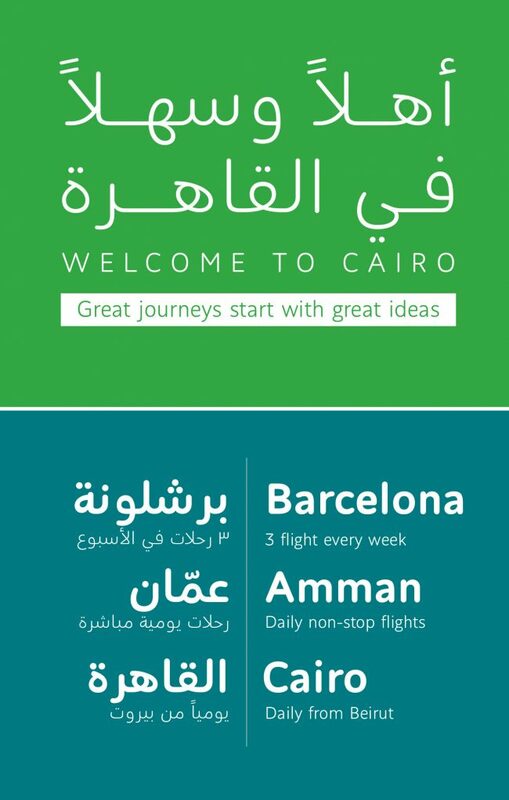 The typeface was designed at the office of Tarek Atrissi Design in Barcelona, hence its name after the acronyms of the city: BCN Arabic Rounded.